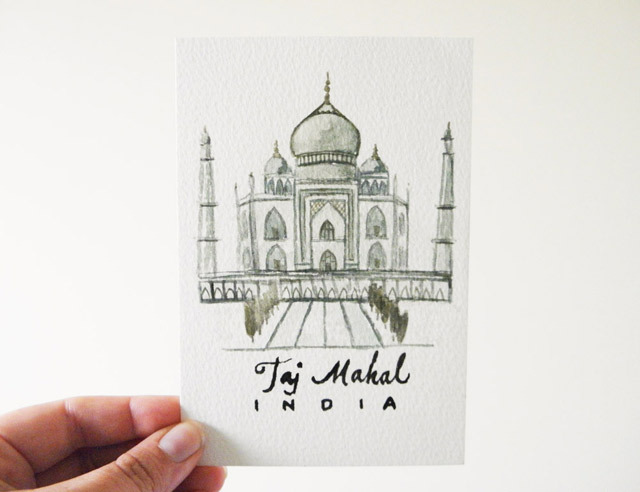 This postcard is an original artwork, hand painted, depicting the Taj Mahal, India. The text 'Taj Mahal, India' is handwritten in black ink. 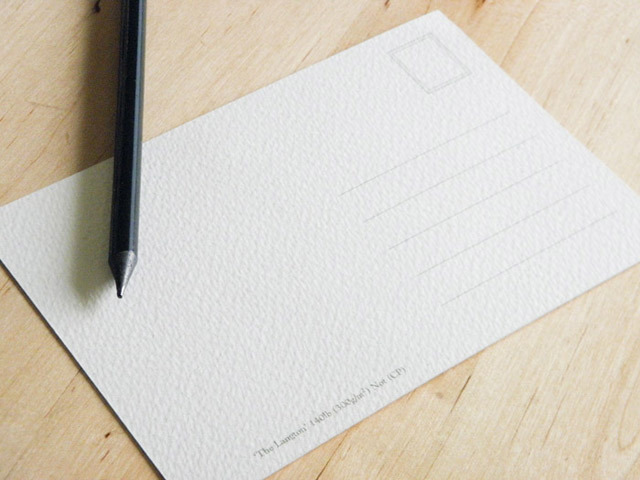 The back of the postcard is professionally printed with a postcard template, ready for you to write your message. 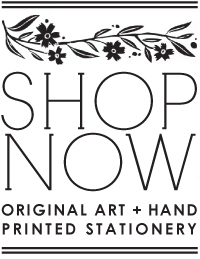 Just added to the shop!